We all know that the water quality is getting deteriorated as the days fly and with the fast life we progress with, we get used to the consumption of that. At many stages of life we face health issues and intentionally or unintentionally we forget the fact that drinking water is a major factor. 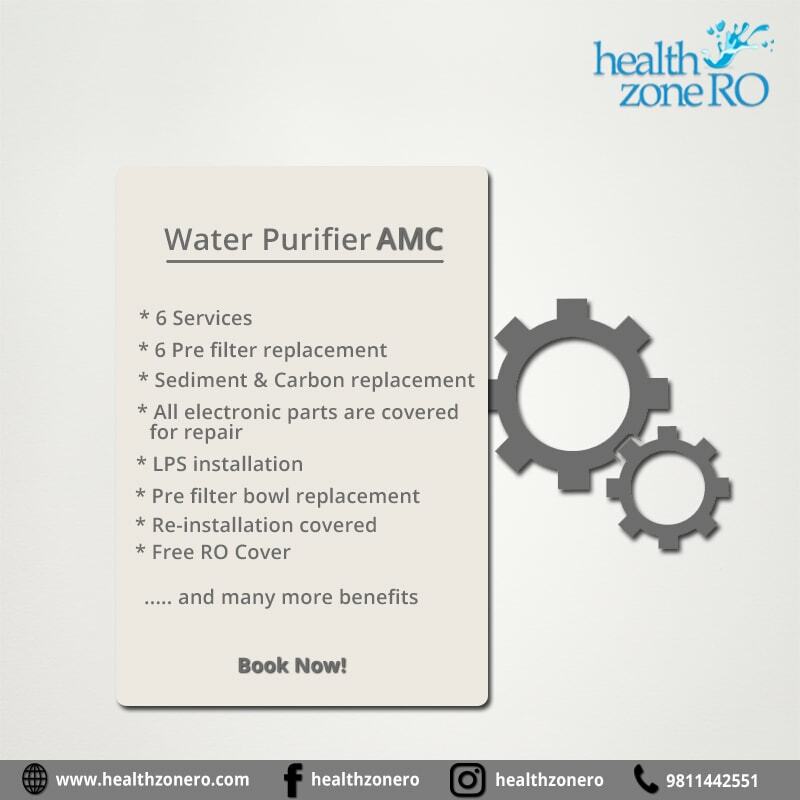 Opting and owning a good water purifier would be a right decision, but sustainable only when the same is provided with a proper annual maintenance service. Like all we know, the machines we deal with in our daily lives will have normal wear and tear and this applies to the water purifier we use as well. 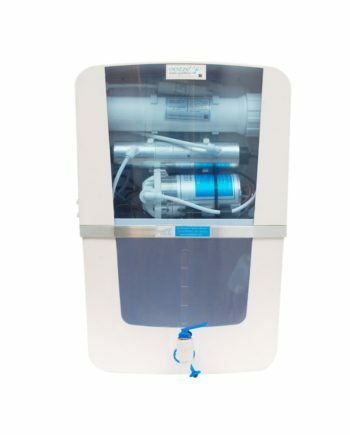 Few of the components in a water purifier will need service or a change in course of running time. An Annual Maintenance Contract Service is an agreement with the customer for round the year cycle to take care of the maintenance part of a water purifier to keep it running, ensuring delivery of pure water. What an AMC Service Cover? Electronic components such as choke, pump, adapter, SMPS etc. 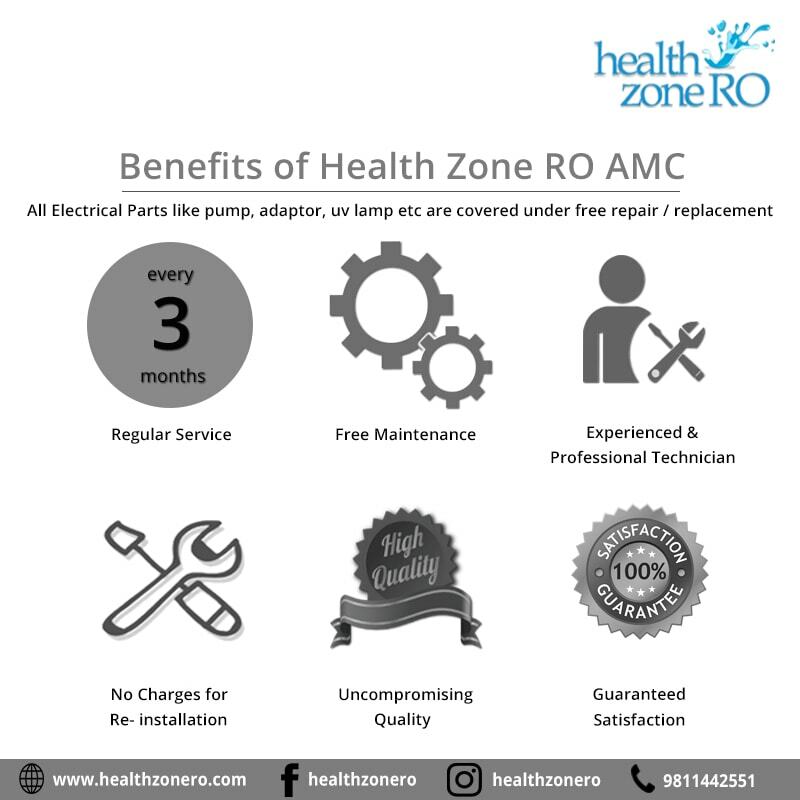 Why choose Health Zone RO’s AMC Services? Regular service at every three months. Free Maintenance from Experiences and professional technical team. No follow ups and extra charges involved. Uncompromising Quality with guaranteed satisfaction. 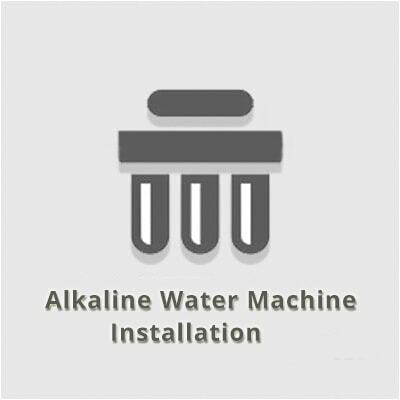 Why you should take Annual Maintenance Services for your Water Purifier?